Now that spring is here, it is time to update those wardrobes for the nice weather. 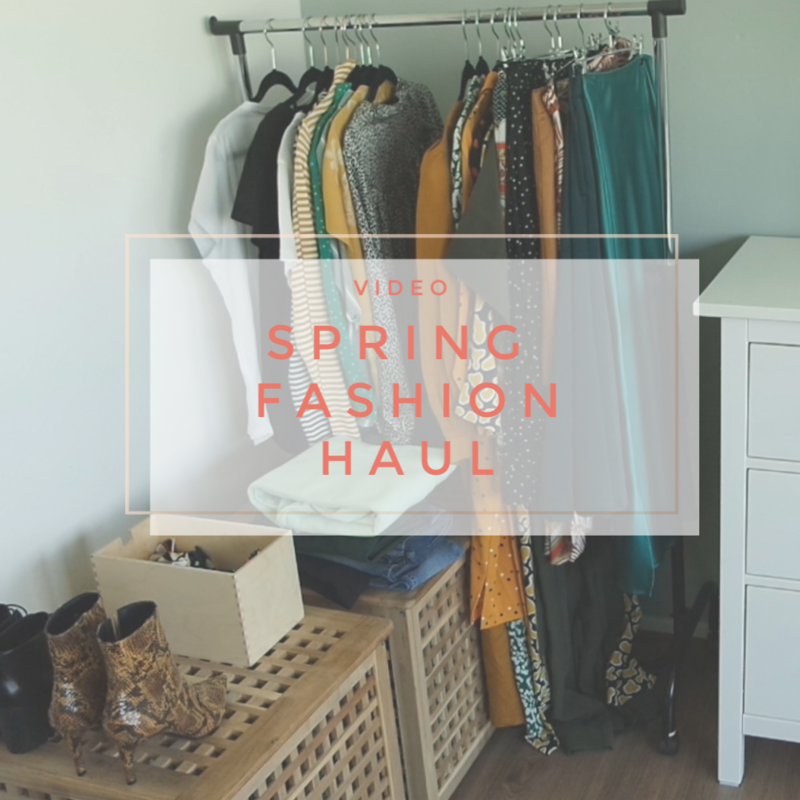 It’s been a while since I last did a clothing haul. I last did one in September when I updated my closet for the fall time. I bought a few bits here and there over the past few months and that is the result of this haul. Some items you may have already seen as I wore them already, but most of these are brand new. Let me know in a comment below what you last bought and what items you would like me to style up as I am planning a spring lookbook. I have tried to link as many items as I could find, but some items are no longer available. What did you buy to update your wardrobe for the new season? Thank you! Those are my favorites too.